How To Delete Web History Data In Mozilla Firefox? 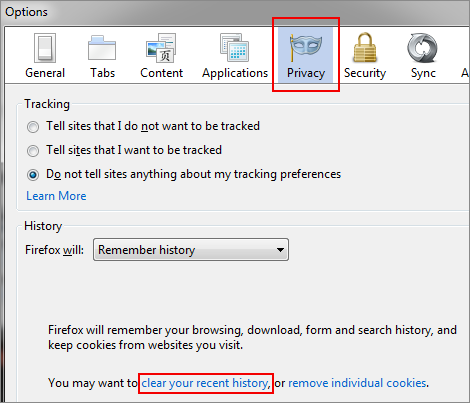 Home > Tips and Tricks > How To Delete Web History Data In Mozilla Firefox? Yesterday we have published a post about deleting web browsing history from internet explorer. 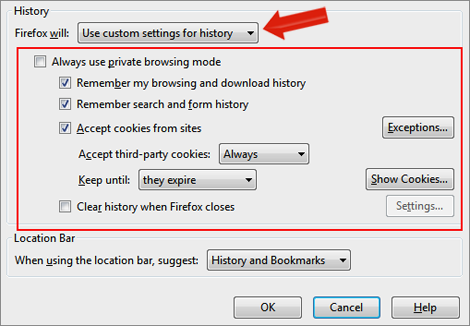 Today we will see how you can delete browsing history from Mozilla Firefox browser. As you know Mozilla Firefox is very popular web surfing software. So if you wish to remove your browsing history to avoid accessing the websites that you have visited then make sure you remove your web browsing data after your browsing. 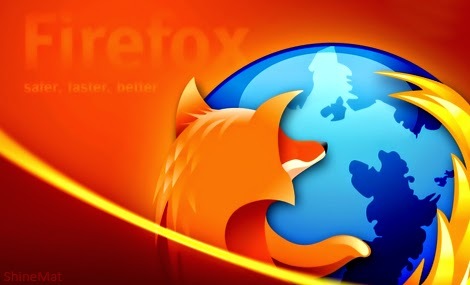 READ ALSO: How To Clear Cookies in Mozilla Firefox? Lets see how to delete web history from Mozilla Firefox. 2. Press Crtl+Shift+Delete key from your keyboard. 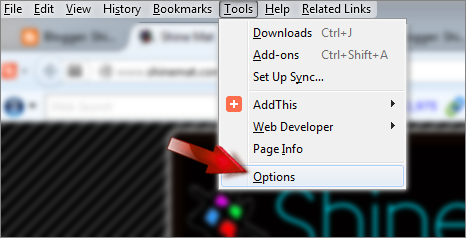 Or go to Tools → Options → Privacy tab and click Clear your recent history link. 3. Now select your time range and tick the web data elements that you want to clear. 4. Click Clear Now button. That’s all. Now you have successfully removed your web browsing history from your selected time range. You can select some custom options from History section. Just select Use custom settings for history and select settings as you want. 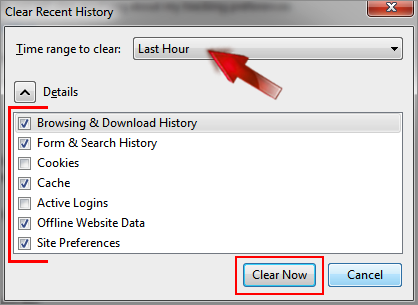 If you wish to clear web history on every time you closes your Firefox, just tick "Clear history when firefox closes". Leave your comments about this at below. We love your lovely comments. Allah Hafez friends.